There are two types of cylinder liner: the wet liner and the dry liner. Sinotruk diesel engines adopt dry liner. Main brands of cylinder liner includes Sinotruk, ZYNP etc. 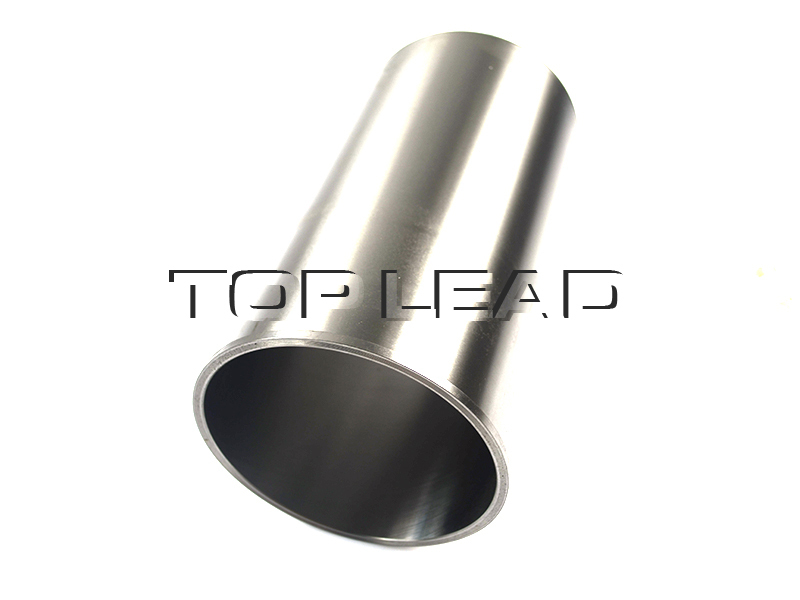 Cylinder liner should have enough strength, rigidity. In addition, better heat-resistance quality and abrasion performance made liners have a good performance in working. 1. Oil filter does not work effectively, and the oil carries impurities. 2. Air filter has low filtration efficiency. The function of ail filter is to clear up the dust in air, so that the abrasion of piston and liner is reduced. 3. Working in low temperature for a long time, it means that the fuel is not fully burnt, and it may cause carbon deposition, therefore causes abrasion. 4. Using inferior lubricant. Using Sinotruk original spare parts will lengthen the working life of cylinder liner. 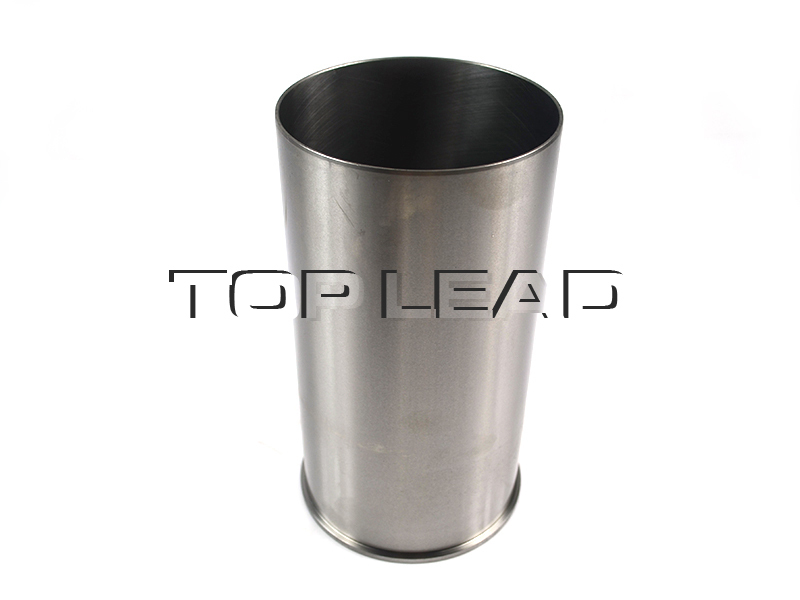 TOP LEAD is a first-class heavy duty vehicles and spare parts supplier in China. 20-year experience and cooperation with over 300 companies make us professional in international trade. TOP LEAD has provided trucks and truck spare parts for over 300 companies since it was set up in 2012.Exporting to more than 30 countries, we have rich experiences in foreign market. And now we can provide professional lists of wearing parts to different customers in different countries. Looking for ideal Part Number VG1540010006 Manufacturer & supplier ? We have a wide selection at great prices to help you get creative. All the Cylinder Liner for Howo Trucks are quality guaranteed. We are China Origin Factory of Truck Spare Parts. If you have any question, please feel free to contact us.